So after long periods of fiddling around with non-fabric stuff, I am starting a new quilt. 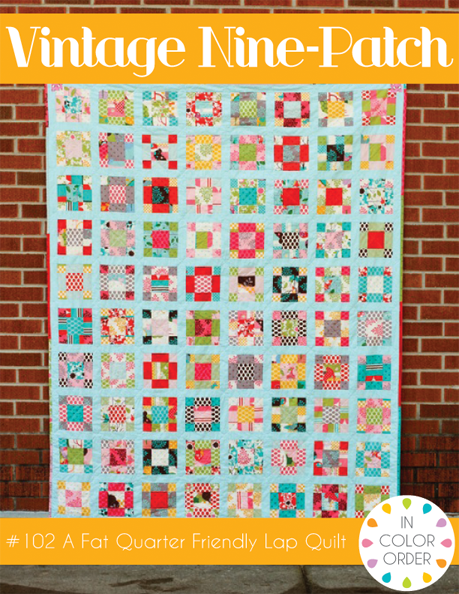 I bought this pattern from In Color Order (Jeni Baker) some months ago and was just waiting for the right quilt idea and right fabrics to come together. The right fabrics turned out to be “Apple of my Eye” from Riley Blake. 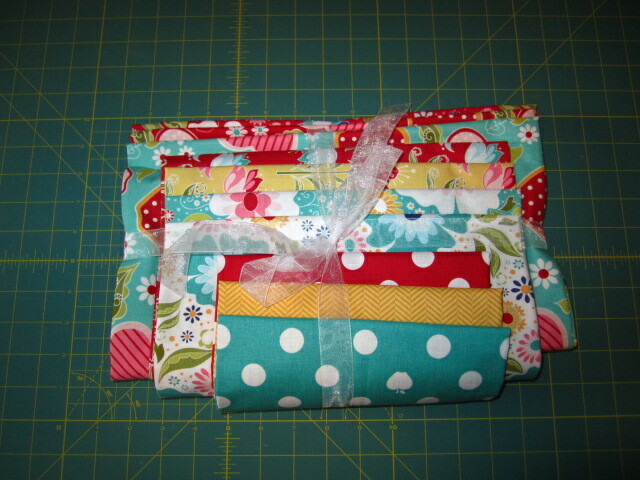 They were purchased, and lovingly packaged, from Sew Fabulous. 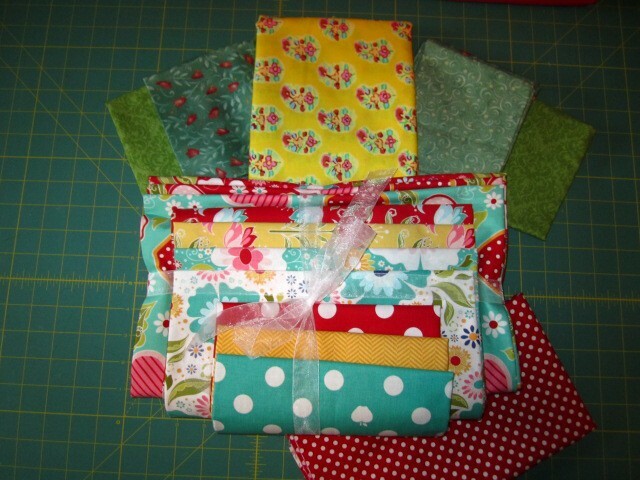 Love the fabrics and their colors…can’t wait to see the blocks!